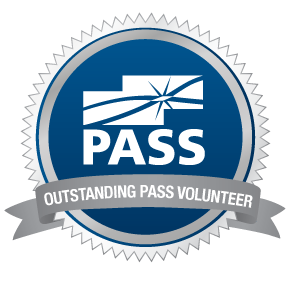 I am honored and thrilled to announce that I was selected for the 2nd year in a row to present a session at the PASS Summit! 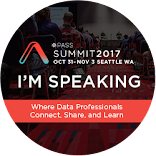 PASS Summit is an annual conference put on by PASS (Professional Association of SQL Server) with thousands of attendees from across the world, this year it is being held on November 4 - 7 in Seattle, WA. 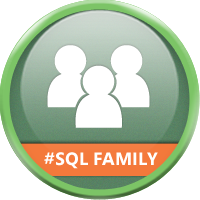 There will be over 200 different sessions presented by speakers from the community and Microsoft on a wide range of SQL Server topics in 5 different tracks. If you are interested in attending, please use this link to register and be sure to use the code UNSUMF59 when you register to get $150 off your registration fee (if you use it by this Friday 6/27 you will save a total of $450 off the full registration fee). I will be doing a Lightning Talk (short 10 minute presentation) titled "What Version of SSDT do I Need? ", which is a small part of the "Building a Better Workstation" presentation that I have already presented a couple of times. I'm sure that it will be a fun session as there are currently a lot of questions/issues with what versions of SSDT work with what in each version of SQL Server. Looking forward to seeing everyone in Seattle in November!